Jakob Bax is an Analyst under RCM-X, specializing in the sale of equity & futures execution algorithms and deployed software. 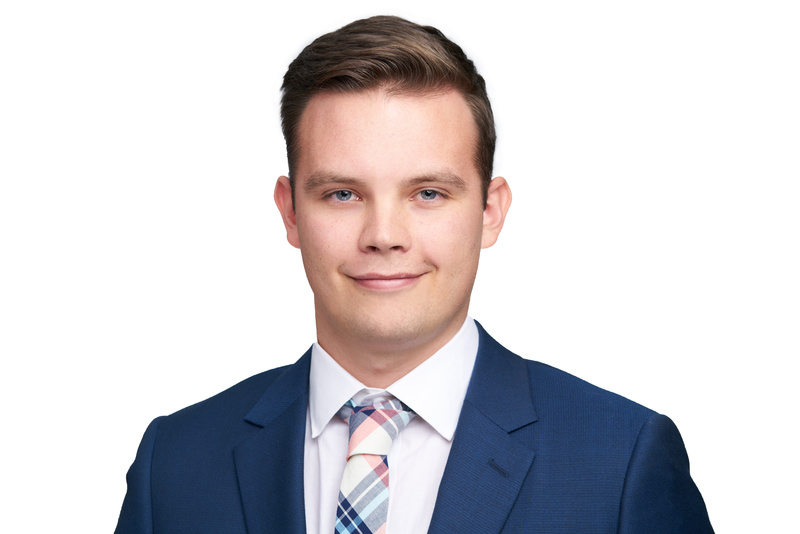 Prior to joining RCM in 2017, Jake was an Analyst under Wedbush Securities focusing on equity execution algorithms and risk management. Jake graduated from Grand Valley State University with Bachelors of Business Administration degrees in Finance and Business Economics, and currently holds his Series 3.